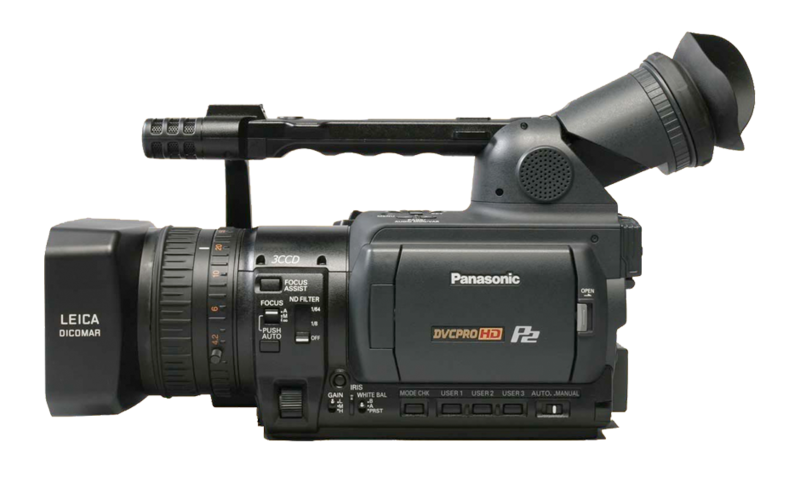 The Panasonic AG-HVX200A is a P2-based camera that answers the demands of nearly any professional videographer. The camcorder builds on the overwhelming success of the original AG-HVX200, with the addition of some much sought-after revisions. The most important new feature is an updated sensor, which yields higher sensitivity, creating less noise in low-light situations. With its compact and feature-rich frame, the AG-HVX200A will never disappoint. 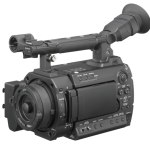 The unit is compatible with DVCPRO HD, DVCPRO50, DVCPRO25 and consumer DV recording standards. 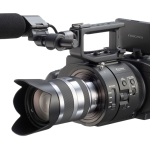 The HVX200A is equipped with a 1/3″ 16:9 progressive 3CCD imager (effective resolution of 1.1 million active pixels with a spatial offset) that delivers outstanding image quality. It offers lower smear and a higher S/N ratio that results in lower noise and better low light performance than the prior model. 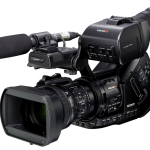 The HVX200A’s image quality is also enhanced by a new high-performance digital signal processor (DSP) featuring 14-bit A/D conversion and 19-bit inner processing. 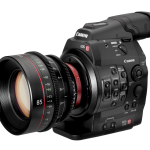 Equivalent to the processors used in many higher-end HD cameras, this new DSP ensures precise, beautiful recordings in all video formats. 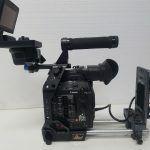 Because the HVX200A scans at native 1080p for the initial picture processing, users get the highest level of vertical resolution, whether shooting in HD or SD.